A quick view of the most influential metrics in Eastern Slope. The Eastern Slope nieghborhood is affectionately called “The Banana Belt” by locals for its sunny and bright southern exposure. Lake Tahoe views abound in this neighborhood. Fairview Blvd. is the neighborhood’s main road. Here, large lots typically are street-to-street and steep, which make for not much usable yard space, but at the same time offer huge, unobstructed lake views. A few large estates are nettled off the road on large acreage. This neighborhood has many cul-de-sacs and offers private settings away from traffic. Its close proximity to Diamond Peak Ski Resort, Championship Golf Course and convenient access to the Mount Rose Highway are all pluses. 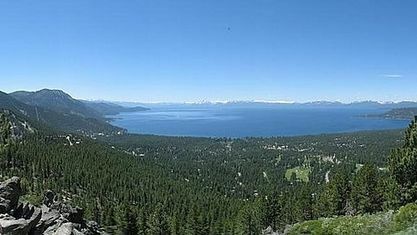 With an elevation of 6,500 to 7,000’, this area gets a significant amount of snow, however thanks to its sunny exposure, it melts quickly and this subdivision is home to a lot of properties that are considered to be top properties when it comes to Lake Tahoe's luxury real estate. New construction can be found throughout this area. Homes tend to be on the 6,000 to 10,000 square foot range. Because you are only allowed to build on a percentage of any lot, with large parcels, maximum coverage or 30% is possible. Builders recommend that to get a higher return on investment, to maximize this coverage and build as large as allowed. The Eastern Slope offers serene forest settings, many adjoining vacant U.S. Forest Service parcels, rushing year-round creeks and rushing streams. 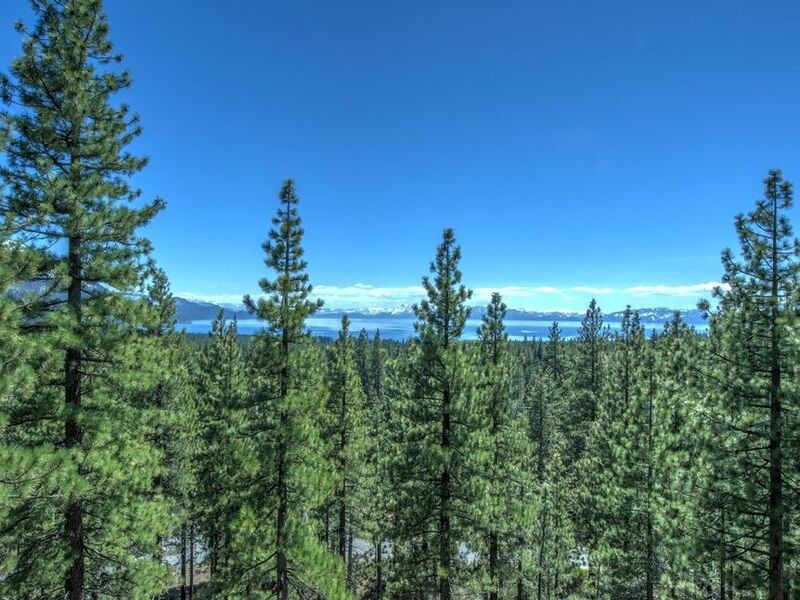 Active residential homes for sale in the Eastern Slope subdivision in Incline Village, Nevada have a price tag starting at around $300K up to $13M. Property listings for Eastern Slope. Browse through the top rated businesses in the most popular categories Eastern Slope has to offer. View our gallery below for Eastern Slope.